On December 6, 1917, two ships collided in the Halifax Harbour, causing a devastating explosion which killed nearly 2,000 people and left hundreds more severely injured and homeless. Nova Scotia will never forget the support Boston provided after the explosion. 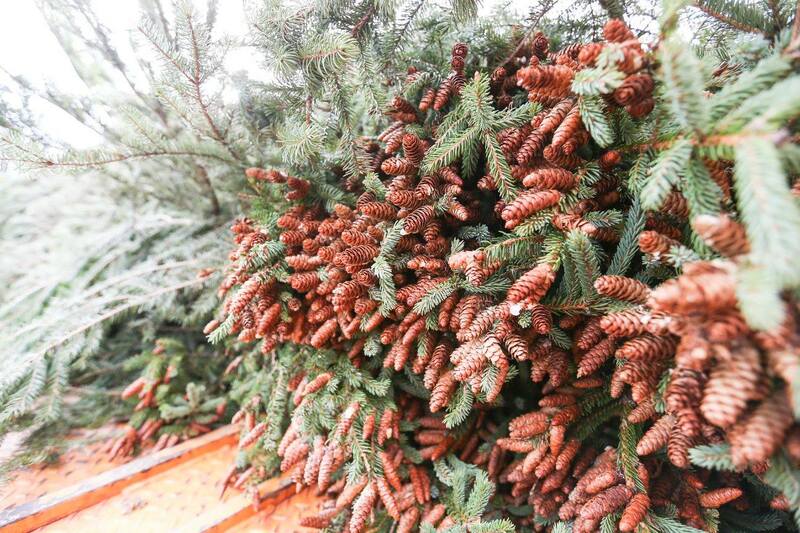 To say thank you, the province will once again give the people of Boston the gift of a beautiful Christmas tree. For decades, this tradition has honoured the kindness Bostonians offered Nova Scotians in our time of need. This year marks the 101st anniversary of the explosion. Do you have the next Tree for Boston? Learn more about the selection process.